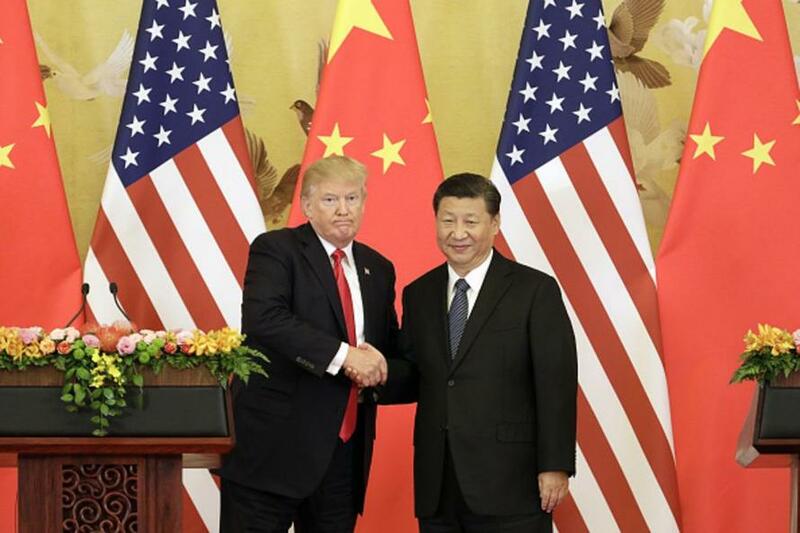 When it comes to the trade talks with China, President Donald Trump and his negotiators have more leverage than any U.S. administration has ever had. Chinese policy makers are desperate for a trade truce with the U.S. in order to avoid more damage to China’s economy by further pressuring its trade surplus and export industries. There is speculation that Trump has told his negotiators to “get a deal done” in order to put an end to recent market volatility, but that would mean foregoing a historic opportunity to come to a major restructuring of America’s relationship with China at a moment when China is most inclined to agree to concessions. We have come too far for Trump to take the easy way out. “Water keeps the boat afloat but can also sink it” is a Chinese proverb that neatly summarizes the nation’s current economic predicament. The debt that has hydrated the Chinese financial system for the past 10 years is now drowning it. During the darkest days of the financial crisis in 2008, China launched a 4 trillion renminbi ($593 billion in today’s dollars) infrastructure plan that was accurately described as pulling the global economy out of recession. This infrastructure stimulus plan never ceased, and by 2017 the 4 trillion of spending ballooned to 14 trillion, according to China’s National Bureau of Statistics. 2) abandon an industrial policy that grants unique advantages, namely widespread government subsidies, protected domestic markets and regulatory preferences, to Chinese government-affiliated national champions. Primarily focusing on the first objective is a mistake because it will ultimately erode the advanced parts of the U.S. economy which support the most valuable jobs in the U.S. This does not advance America’s long-term interest and is only a short-term fix for a very complex problem. For China to be a constructive member of the multilateral world trading system it must grant foreign companies, operating either inside China or outside, the same rights and privileges as Party affiliated national champions. The current mercantilist system, based on subsidies and preferences, needs to be dismantled, but the concessions offered to date lack commitment. The Trump administration needs to fully understand the leverage it has today – and the increased leverage that it will have after March 1, the end of the 90-day reprieve from the imposition of additional tariffs – is the most the U.S. will ever have. To squander this opportunity would be a catastrophe not only for Trump’s administration but for the West.